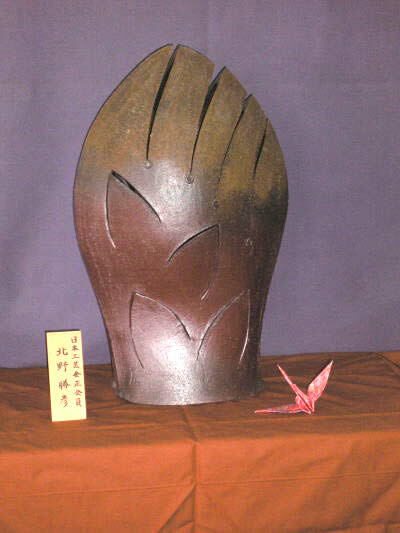 “BIZEN-YAKI” IS WELL KNOWN AS “ART OF CLAY AND FLAMES” AND ONE OF THE JAPANESE “WABI-SABI”. 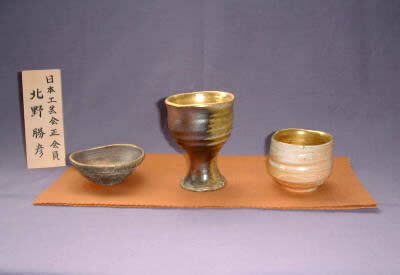 WE BELIEVE OURSELVES THAT YOU WILL FEEL GREAT AFTER YOU LOOK AT THESE POTTERIES. 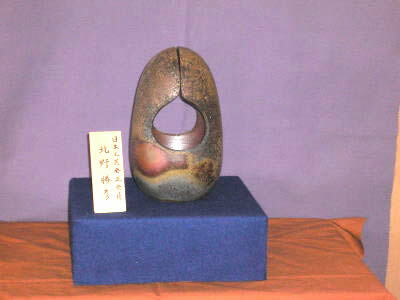 “WABI-SABI” IS EXPLAINED AS OLD TRADITIONAL JAPANESE CULTURE, CALM, TENDER AND HEAL PEOPLE OF THE DAILY STRESS. EVEN YOUNG GENERATION CARRY OVER AND ENJOY “WABI-SABI” IN JAPAN. 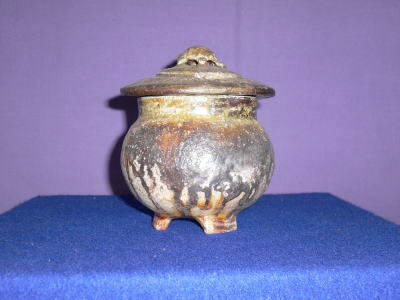 BIZEN-YAKI HAS MORE THAN ONE THOUSAND OF HISTORY AND THE ONLY UNGLAZED POTTERY OUT OF THE SIX GREATEST POTTERIES OF THE MIDDLE AGES IN JAPAN SUCH AS “SETO-YAKI”, ”TOKONAME-YAKI”, “TANBA-YAKI”, “SHIGARAKI-YAKI”, “ECHIZEN-YAKI” AND WELL KNOWN AS “ART OF CLAY AND FLAMES”. 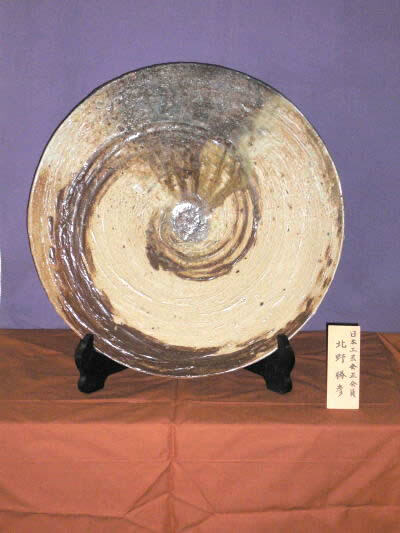 THE CLAY USED IS ONLY FROM THE BIZEN AREA OF JAPAN (OKAYAMA PREFECTURE), NO GLAZE IS USED AT ALL AND FIRED WITH SPECIALLY SELECTED RED PINE WOOD IN RISING KILN (BUILT IN TRADITIONAL CONSTRUCTION CALLED NOBORIGAMA IN JAPAN.). 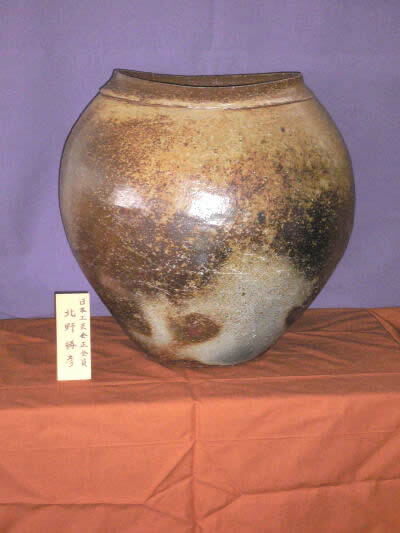 NATURE OF BIZEN CLAY WITH INDIVIDUALITY OF POTTER TOGETHER MAKES SEVERAL VARIATIONS OF TRADITIONAL ARTS OF JAPAN, “WABI-SABI”. 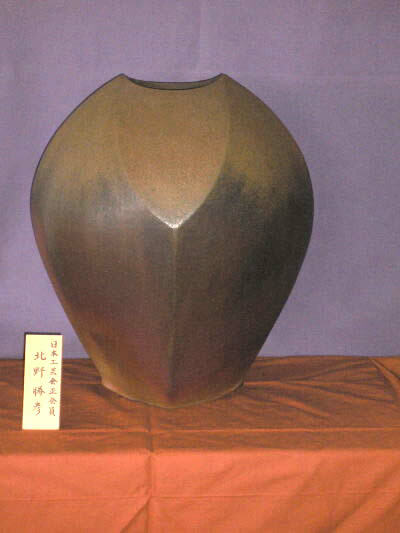 THE TRADITION AND SOLE OF BIZEN HAS BEEN CARRIED ON BY MANY BIZEN POTTERS IN MANY GENERATIONS UNTIL NOW AND POTTERS OF EVERY GENERATIONS CREATE NEW CRAFT OBJECTS FOR MATCHING EVERY GENERATIONS. ■MR. 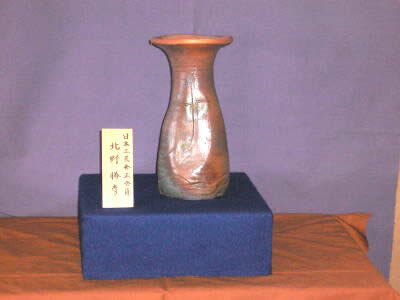 KATSUHIKO KITANO CARRIER OF POTTER Look at more works. WIN MANY PRIZES. E.G. 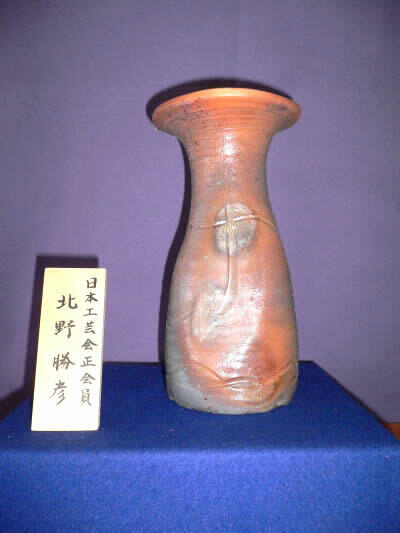 JAPAN TRADITIONAL CRAFTS EXHIBITION, NIPPON ART CRAFT ASSOCIATION EXHIBITION, NIPPON POTTERY EXHIBITION, ASAHI CRAFTS EXHIBITION, OKAYAMA PREFECTURE EXHIBITION, SHINSYO CRAFTS ASSOCIATION EXHIBITION, ETC. 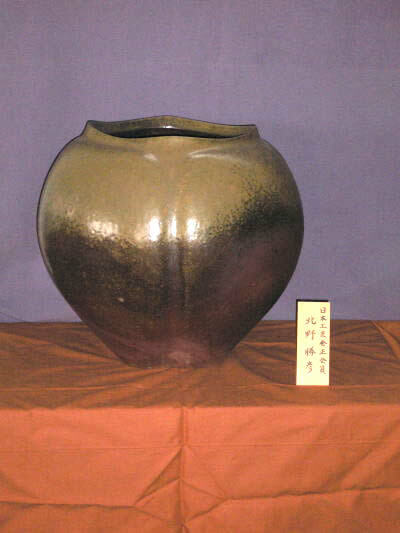 HE IS ONE OF THE COUNCILMAN OF OSAKA CRAFTS ASSOCIATION BOARD, A BOARD MEMBER OF SHINBI CRAFTS ASSOCIATION, A MEMBER OF NIPPON POTTERY & PORCELAIN ASSOCIATION AND A FULL MEMBER OF NIPPON CRAFTS ASSOCIATION. Copyright c 2010 Nippon Uniflex Co., Ltd All rights reserved.